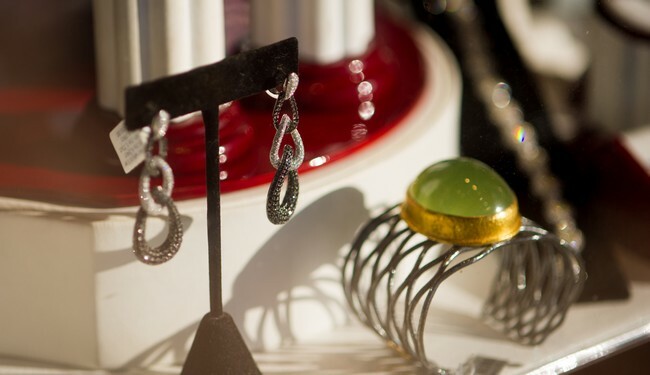 Combining craftsmanship with unique design and materials, European Jewelers features a special collection of jewelry and custom made pieces to suit every lifestyle. Drape yourself in quality diamond treasures or go bold with a piece made of colorful precious stones. Specialty items include keepsake jewelry featuring an impression of your loved one’s fingerprint or paw print on a necklace, keychain, pendant or charm.